Hey guys! I have another Dr. Brandt product here that is so cool I can't even stand it. 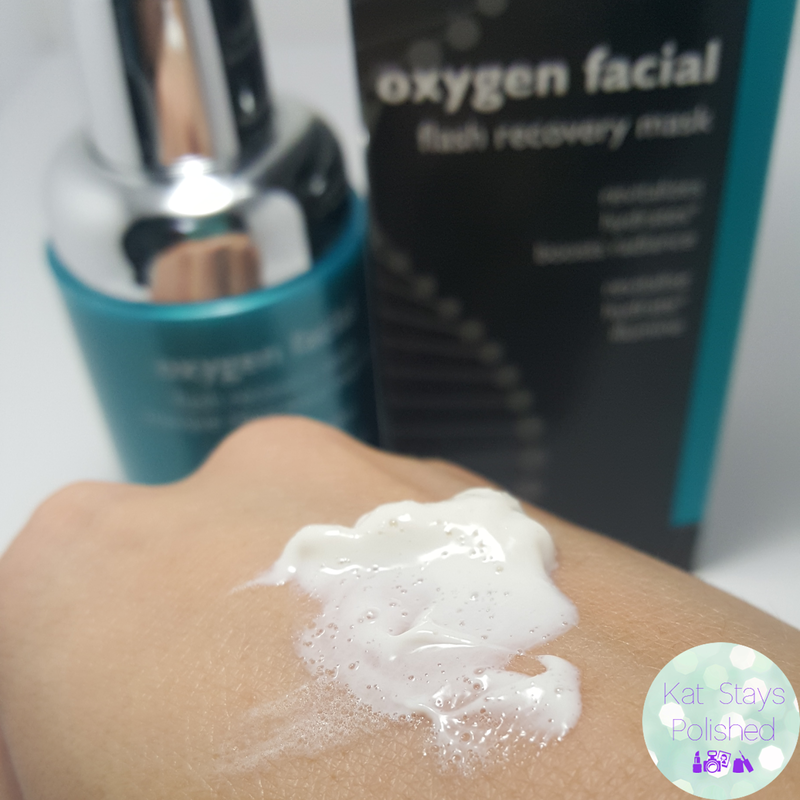 I have never used anything like this before - the Oxygen Facial Flash Recovery Mask. 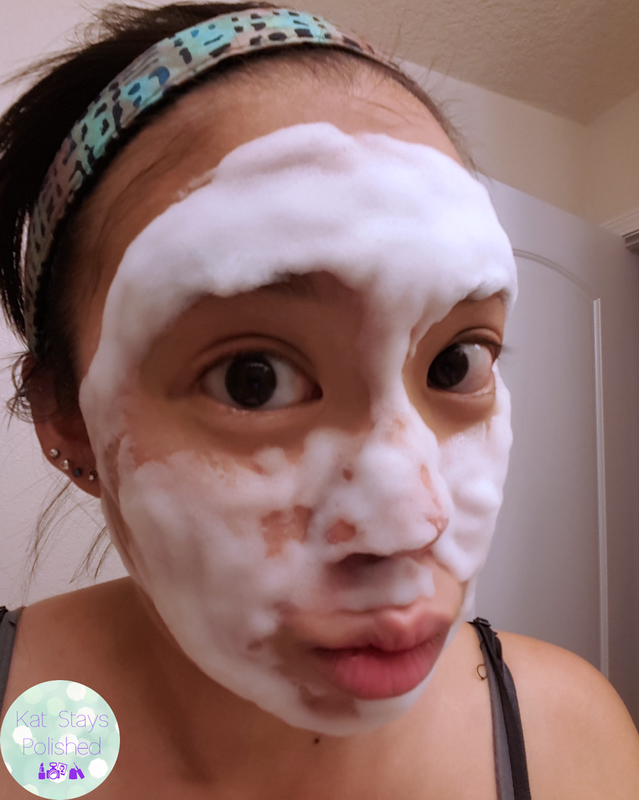 It will seriously make taking care of your skin so much fun! 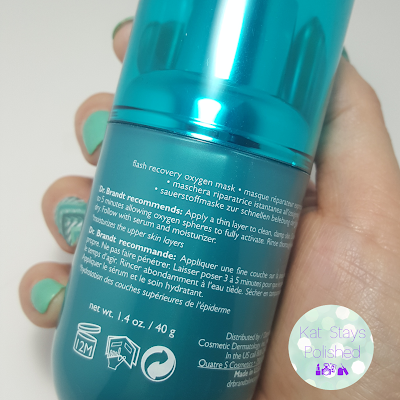 This cute little bottle contains a magical cream that really pampers your skin. 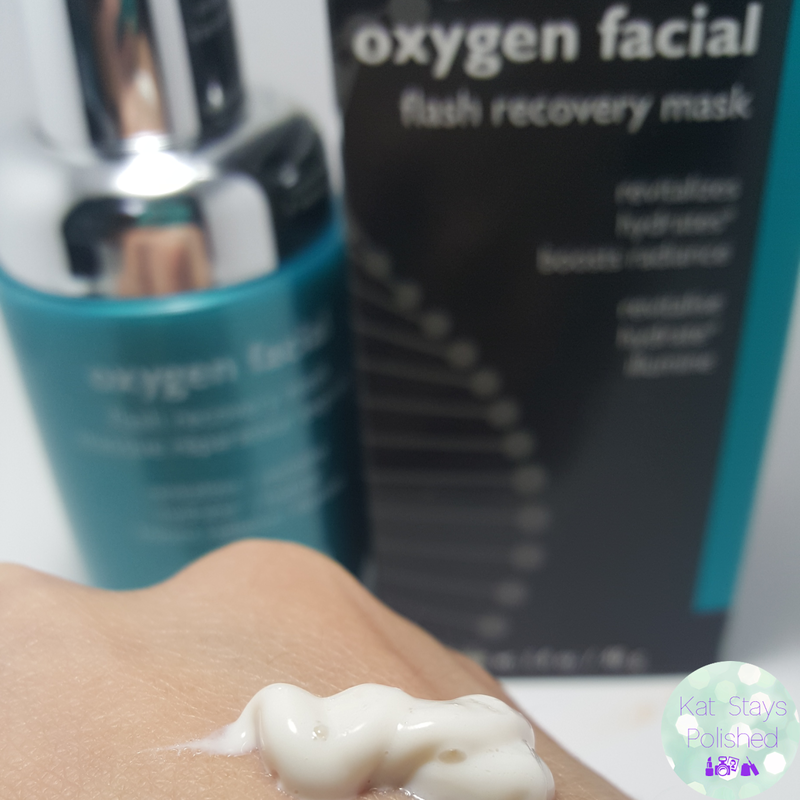 You'll see later on in the post but this cream transforms into this foamy, oxygen-y wonder product in a matter of minutes! So, you're supposed to apply a thin layer of this stuff that starts out as a cream. Let me tell you, there is a reason you want this so thin! Make sure your face is squeaky clean first. Your skin must also be damp when you apply this. This is how it looks directly after it's pumped out. This is maybe - 10-15 seconds after I smoothed it out a bit. You can see bubbles starting to form! Oh. My. Goodness. This stuff REALLY foams up! It feels a little tickly too, especially when the bubbles start to work in your skin and pop all over the place! This was only a minute after that last shot. It says to leave on 2-5 minutes and I think I lasted about 3 minutes before I felt like this was going to fall off my face, lol. After I had rinsed this off, my face felt really fresh and rejuvenated! So this Oxygen Facial Flash Recovery Mask has 1.4 fl oz and costs $70. 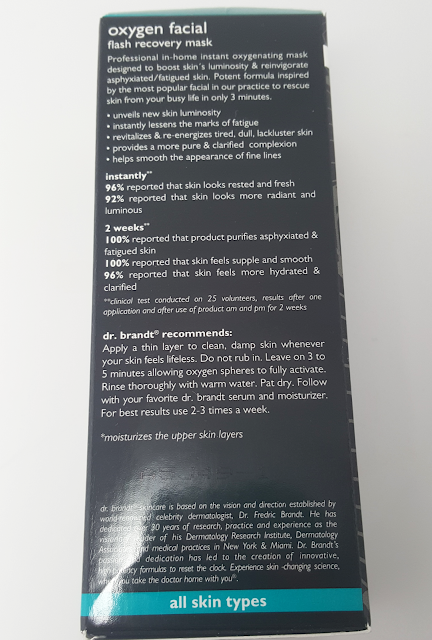 It is recommended you use this 2-3 times a week and obviously wait a day or 2 in between. I have really loved using this so I hope you'll try it out one day. Your skin will thank you! I love foaming masks. This brings me back to my very first one from bliss. I need to try this. Although I haven't tried the Dr. Brandt version, I've got 3 different oxygen masks and I love them! I love anything that foams up like this! 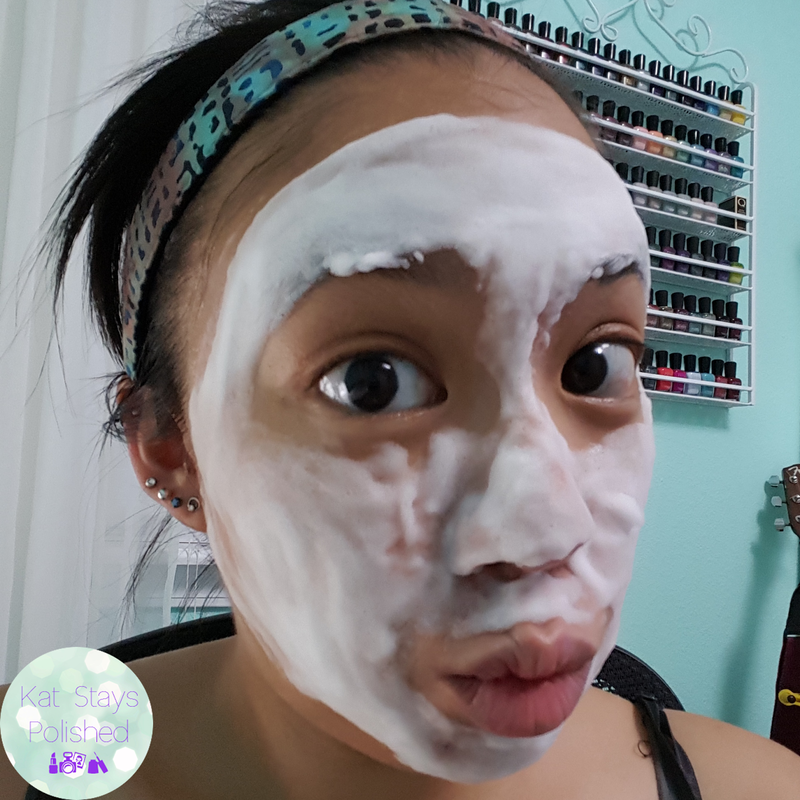 I love using this mask! Saw this on your snapchat and totally wanna try! How fun! 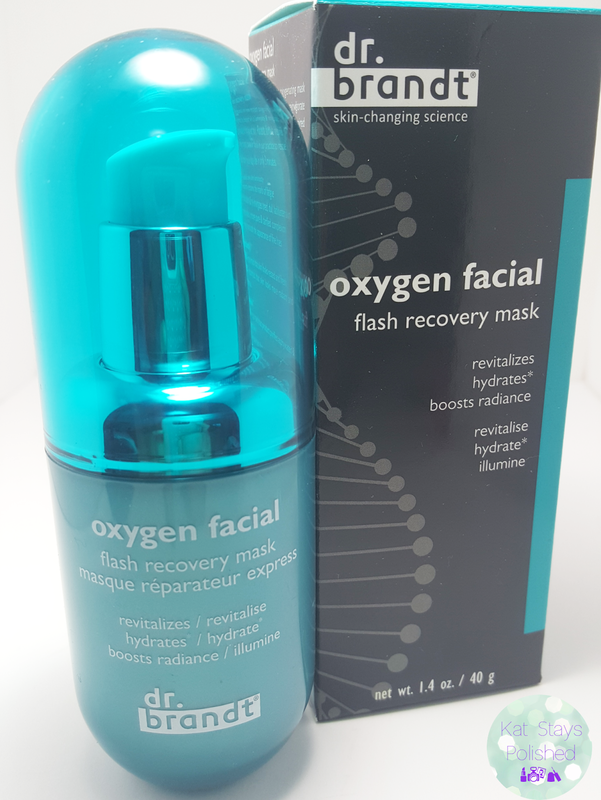 I love the sound of an oxygen facial and the bubbling up makes this something I want to try. 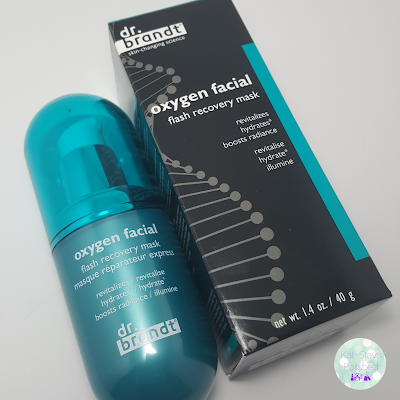 I love everything I've tried from Dr. Brandt and of course I love bubbles =D I need to check this out! I can't even imagine how great and rejuvenating this must feel on the skin. I have to try it!